If you are looking for unforgettable entertainment for your corporate event or private party, we are a booking agent for The Military Wives Choirs, and can arrange for The Military Wives Choirs to perform for your guests. The Military Wives Choirs Foundation charity was founded in September 2012 by a group of military wives from the very first choirs following the enormous success of the No.1 single Wherever You Are. 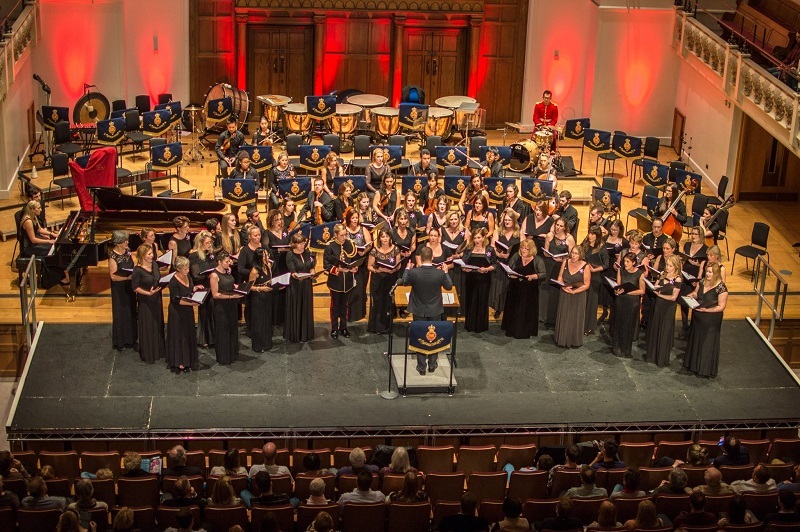 The aim was to ensure a lasting legacy of choirs to enable women in the military community to share the enjoyment and pride that comes from singing together. Their first 2 albums sold over 500,000 copies each and they have had a Christmas number One as well. Military Wives Choirs provide a platform for women in the military community to make new friends, connect with local communities and learn new skills in a fun and supportive environment. Families of service personnel move around frequently which makes it tough to put down roots, make new friends and get to know people in the local community. This, is in addition to the stresses and strains of loved ones being deployed away from home often for long periods, and life can have its challenges. But by coming together to sing, each choir creates a valuable support network for women in the military community. Choir members can help one another through the tough times, celebrate the good times and sing through it all together! 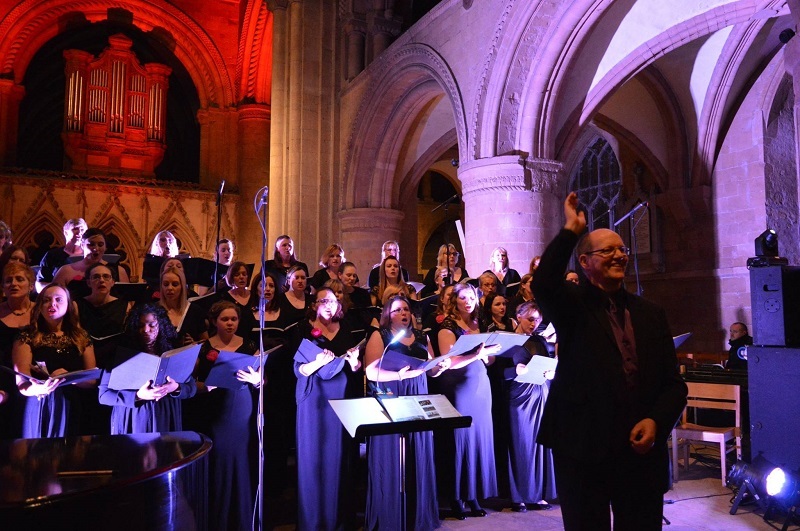 Now with a network of over 75 choirs, the Military Wives Choirs Foundation supports women in the British military community in the UK, Germany, Cyprus and further afield, wherever the forces are based. Because there are 75 choirs across the country and there are over 2,500 ladies in these choirs spread across the whole of the UK, they can be available on any date, at any venue and any time. They could actually perform at 10 venues at the same time!!! Just as much as they build up unbreakable bonds, The Military Wives Choirs also break down barriers. 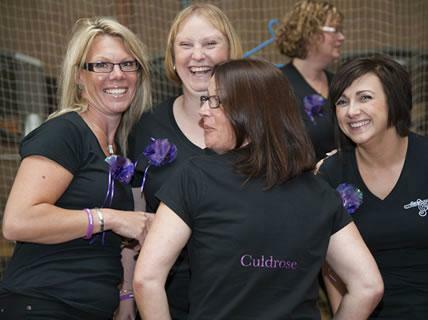 The Military Wives Choirs Foundation is a volunteer led organisation. Trustees and a small staff team provide guidance, funding and support for the volunteer committees who run their own individual choirs, as well as coordinating opportunities to bring choirs together regionally and nationally. 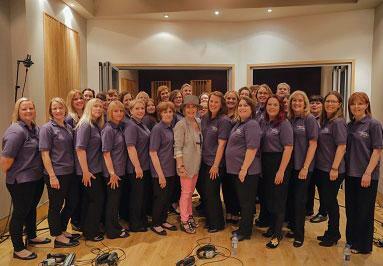 The Military Wives Choirs are available in groups of 16 – 60 members in choir depending on the requirement of the event. Contact us today to book a Military Wives Choir for your special event.